Multi award-winning teen action-adventure series Nowhere Boys can now add a Kidscreen and iKids Award to its list of accolades. Producer Beth Frey was in Miami to receive the awards on behalf of Matchbox and series creator Tony Ayres. Frey said “it is an incredible honour to even be amongst these world-class TV creators, let alone win”. 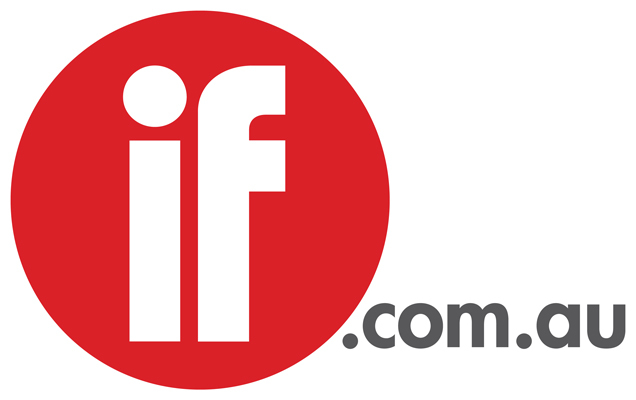 Both awards are credited to the first series, winning the Kidscreen Award for Best New Tweens/Teens Series and the iKids Awards for the companion interactive game Nowhere Boys: The 5Th Boy. The transmedia project was built by Melbourne based game developers Millipede and produced by Julie Eckersley of Matchbox Pictures. Werner Film Productions' Dance Academy series 3 was named best Non-Animated or Mixed Series in the same category . 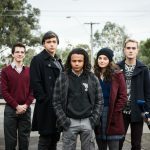 The win comes two weeks after the second series finished its 13 part run on ABC3 and as the film Nowhere Boys: The Rise of Bear gets into the final stages of planning. In the first series of Nowhere Boys four teenage boys, Felix (Dougie Baldwin), Jake (Matt Testro), Sam (Rahart Adams) and Andy (Joel Lok), return from a school excursion to discover they're stuck in a parallel world into which they were never born. During the second series, the boys find their way home, but they soon discover the adventure doesn’t stop just because they’re back. As they experiment with their new and unpredictable powers, the boys realise they aren’t the only ones who crossed back to their universe. Nowhere Boys: The Rise of Bear will see the Boys called upon to help avert a magical catastrophe and in doing so unwittingly transport a powerful teenage witch into their world which unleashes the full wrath of the Restoring Demon. Nowhere Boys is produced by Matchbox Pictures and broadcast by Australian Broadcasting Corporation and financed by the ABC, Screen Australia, and Film Victoria. The series is being sold internationally by NBCUniversal and in Australia and New Zealand by the Australian Children’s Television Foundation. Nowhere Boys is created and produced by Tony Ayres (Cut Snake, The Slap, The Home Song Stories), produced by Beth Frey (Next Stop Hollywood and Dr Sarmast’s Music School) and executive produced by Michael McMahon (Next Stop Hollywood and The Slap) and Helen Panckhurst (Old School, and The Straits).